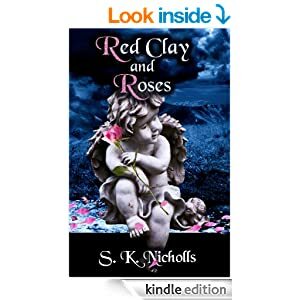 Following is a brief sample of books on sale at Amazon and Smashwords, for example (e-books, print books, fiction, nonfiction, adults, children—you’ll find nice variety). Toward the bottom of the post, you can find links to the full Read Tuesday catalog. In fiction, there are several great deals on books in fantasy, romance, mystery, and other genres. 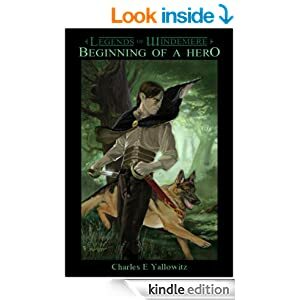 For example, Charles E. Yallowitz’s Legends of Windemere series has the first book FREE and the remaining books are 99 cents (reg. $2.99). You could get the whole series for $3.96 (save $9). 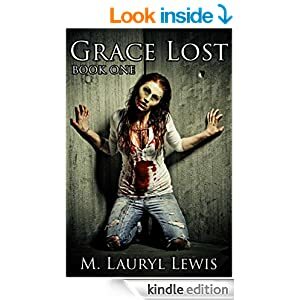 Or if you like zombie books, you can find a variety of these, too, such as M. Lauryl Lewis’s Grace Lost (which is FREE on Read Tuesday). How about something more mature? 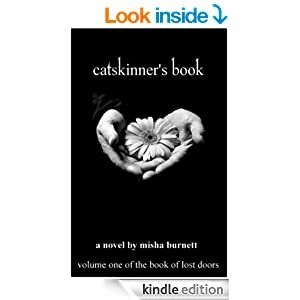 We have some books for mature audiences, too, such as Catskinner’s Book by Misha Burnett. If you’re shopping for younger readers, we have children’s books, too. 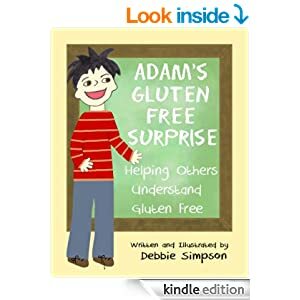 For example, check out Adam’s Gluten-Free Surprise by Debbie Simpson (or Hailey’s Gluten-Free Surprise). 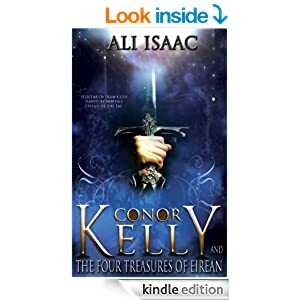 In between, we have teen books, such as Conor Kelly books by Ali Isaac. We have more than just Kindle books. For example, Ashes to Ashes by Vanessa Finaughty includes a 50% discount code (UN37W) valid at Smashwords: http://www.smashwords.com/books/view/94113. Find discount codes up to 40% off print books at CreateSpace (an Amazon company). For example, all of Julie Harper is offering a 35% off discount code on all of her handwriting workbooks. Shopping for gifts? Amazon’s MatchBook may be just the thing for you. The Read Tuesday MatchBook offers allow you to buy the print book at Amazon and get the Kindle edition of the same book for FREE (buy the print edition first). See the Read Tuesday MatchBook catalog to see which books are participating in this. Why is this great for gifting? Because you can give the paperback edition as a gift and keep the Kindle edition for FREE for yourself. Better to give than to receive, but when you can do both for the same price, better yet! 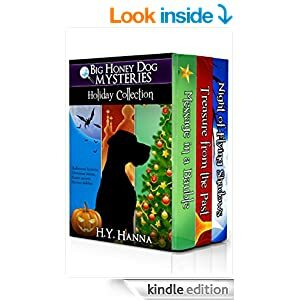 For example, find the Big Honey Dog Mysteries boxed set by H.Y. Hanna participating in MatchBook. We even have great deals on boxed sets. For example, get 11 romance books (including 9 full-length novels) at 90% off, just 99 cents for the set with Heroes to Swoon For. There are many more amazing deals than we can show in this post. Browse the Read Tuesday catalog. Give the gift of reading this holiday season. Tuesday, December 9, 2014 (but check the end dates; if you’re late to the party, you might still find some books on sale). These books take advantage of Amazon’s MatchBook tool, setting the MatchBook offer to free. 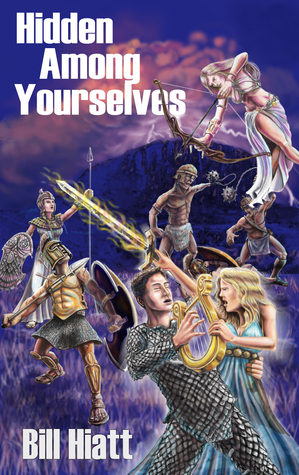 First purchase the print edition at Amazon, then get the Kindle edition for free. Read the instructions at the top of this catalog (click the following link) to learn more (it includes pictures to help make sure that the MatchBook price will be free). Prefer to buy e-books at Smashwords? Check out these discount codes (up to 100% off). These discount codes are valid at CreateSpace (an Amazon company, though the codes don’t work at Amazon, only at CreateSpace). Find discounts up to 40% off. The per-book shipping charges are more economical if you purchase multiple books (be sure to apply each discount code and check that the savings are applied to all of the books). This includes two kinds of free print books. Some are Goodreads Giveaway contests that you can enter. Others are free review copies that authors have available (contact the author at the link provided to learn more). 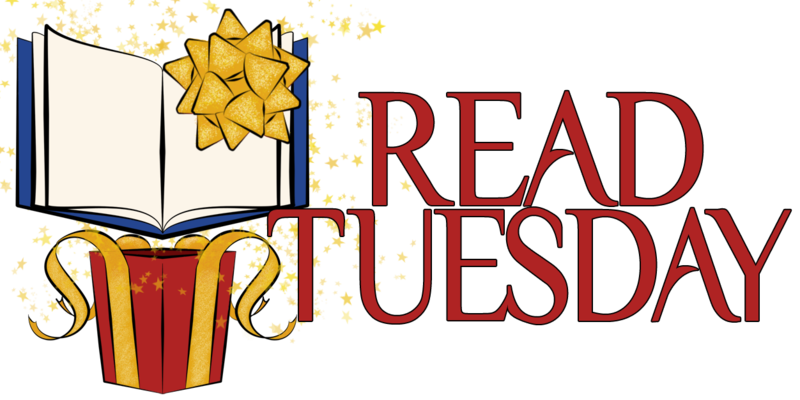 Follow the Read Tuesday blog, or follow us at Twitter or Facebook to keep up with future Read Tuesday opportunities. We’ll highlight occasional deals during the year, and have another big (bigger!) Read Tuesday event in 2015. Thank you Chris. I’ve sold a few today. Happy reading buyers! It’s nice to hear that we have some Read Tuesday shoppers. I saw a really cool comment earlier today from a shopper over at Facebook. I hope they enjoy their books.